He was born on December 13, 1932 in Shamokin. He retired as a machine operator for Armstrong World Industries. 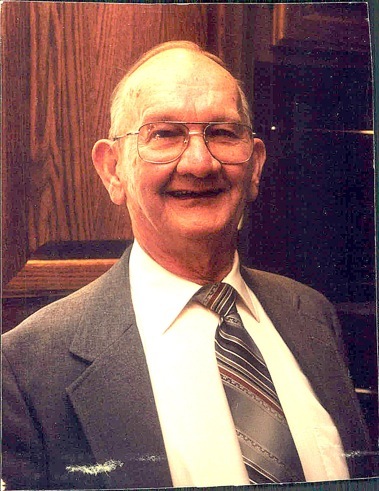 Bill’s hobbies included watching WWE wrestling, trains, woodcraft, and taking care of the yard, as well as others in the neighborhood. He also enjoyed taking care of his dog, Taz. Bill, known to some as “Rowdy,” had a wonderful sense of humor. He was always teasing and joking around, and always had a great story to tell. He was preceded in death by a daughter Linda Lee Kushel in 2012, a brother Florian Cerklewski and his two beloved pets Scuffy and Daffy. He is survived by his wife of 56 years, Amy L. Owen Cerklewski; daughter Ruth A. Cerklewski of Milwaukee, Wis.; brother Andrew Cerklewski of San Antonio, Texas; two granddaughters Kathryn Kushel of Mechanicsburg, and Jamie (Kushel) and husband Jeremiah Negley of Carlisle; and several nieces and nephews. Funeral services were held on Friday at the Frank E. Matinchek and Daughter Funeral Home and Cremation Services, Inc., Middletown, with the Rev. Paul Maulfair officiating. Burial was at the convenience of the family. Memorial contributions may be made to the American Cancer Society, 1180 W. Chocolate Ave., Hummelstown, PA 17036, or to the Humane Society of Harrisburg, 7790 Grayson Rd., Harrisburg, PA 17111.